Mark Michel is head of business consulting at msg systems in the business intelligence division focusing on reporting and analytics. With more than 100 employees 'msg business intelligence' provides full-cycle BI solutions with various technologies in selected industries. Mark Michel graduated in industrial engineering from the Technical University of Berlin. For over 20 years he has worked as a consultant with a focus on business intelligence. 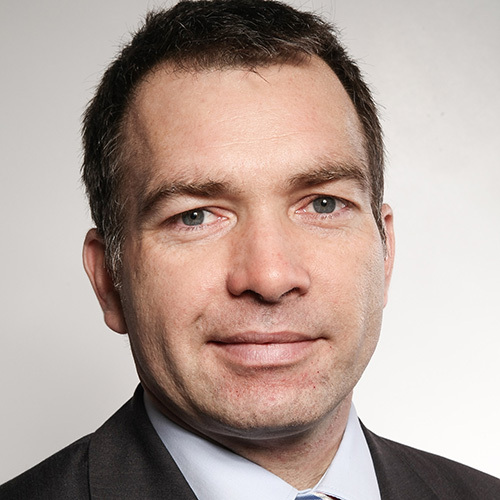 After developing a business unit focusing on SAP BI technology at debis (Daimler Services), he worked in the utility segment of cronos for over 10 years, thereof 5 as managing director of cronos imc. At msg Mark is head of business consulting in the business intelligence division. With his team, he successfully implements projects focusing on reporting, analytics and data driven business. 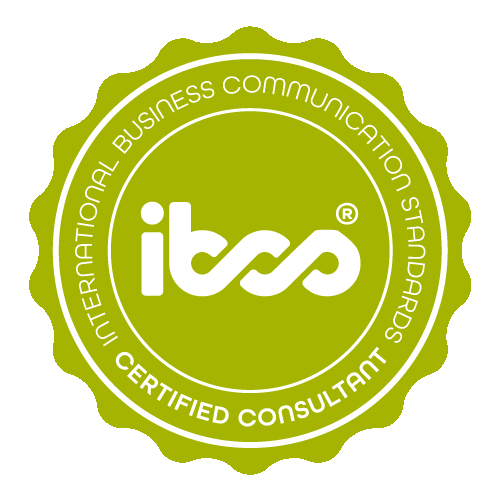 Mark Michel has successfully completed the IBCS® certification for successful design of reports and presentations at the HICHERT+FAISST IBCS Institute in October 2016. Backlog development customer service (insurance) To manage its workforce, an insurance company tracks the workload through a rolling eight week analysis. The lower part of the chart shows newly created and successfully finished items, in order to expose seasonal variance. Since some items cannot be finished (e.g. because of missing documents) the status and due-date is important for classification and analysis. 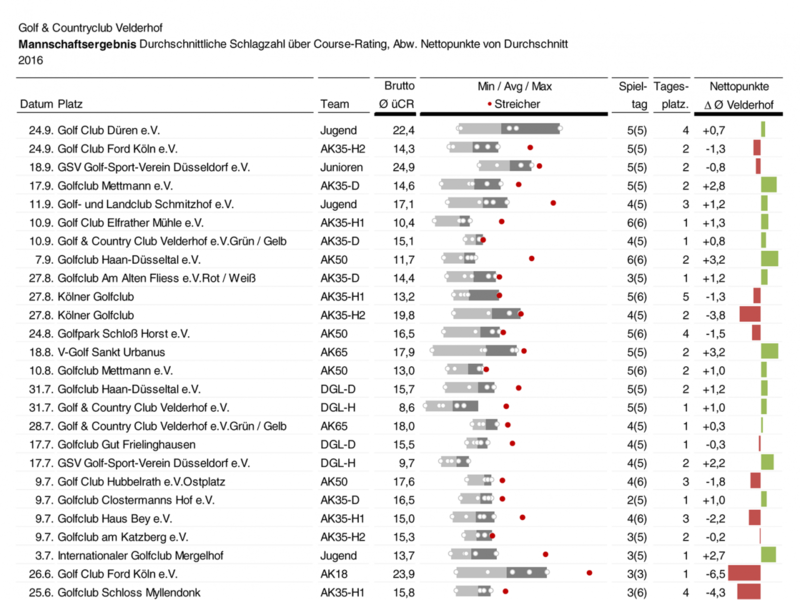 Team-analysis 'Golf' In Germany golf clubs nominate different teams, which compete with other clubs in a league system. 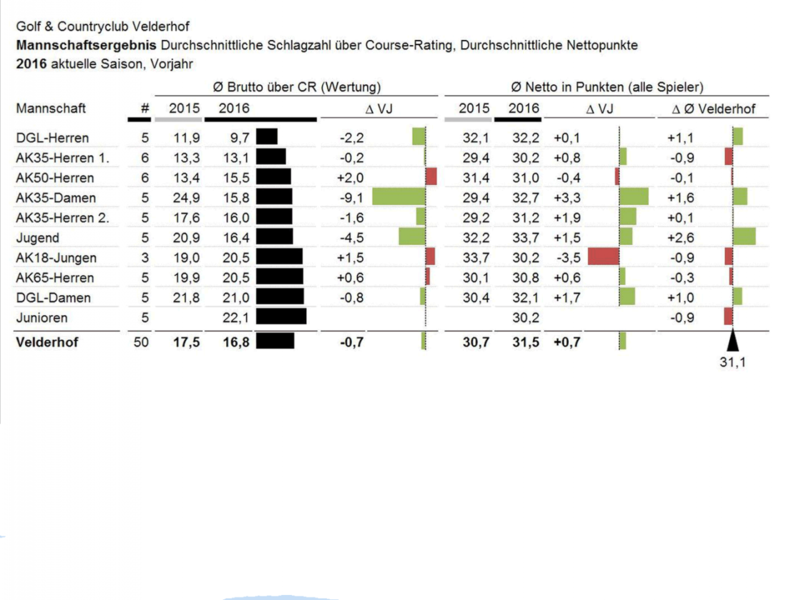 The analysis enables comparison of the teams against each other in absolute numbers (stroke-play) and regarding the individual handicaps (net-scores). 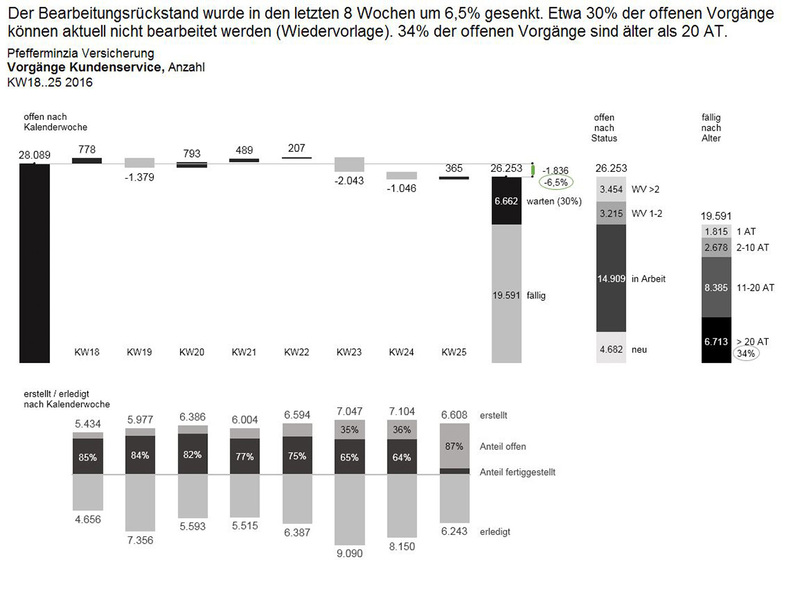 The diagram further compares the previous year and the overall team average. Current results 'Golf' In the German golf competition, the teams play different courses. The official team-result is calculated from individual scores (strokes above course rating), which are shown as data points in the bar chart. To compare teams with different numbers of players, the average score is used. To compare the quality of a team result, the individual handicaps have to be taken into account. The last column shows how good a team performed against the average. msg is an independent, internationally active group of autonomous companies with more than 7,000 employees. Core competency: intelligent IT and industry solutions.